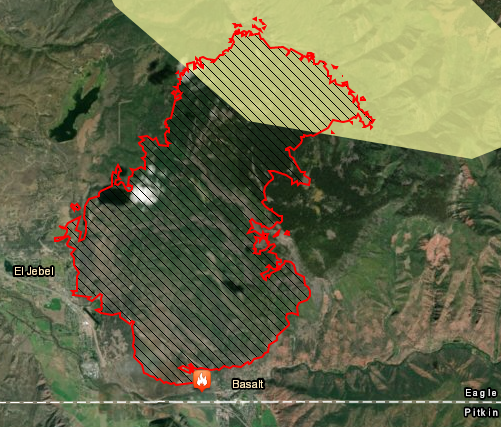 This map shows the size of the fire, pre-evacuation areas, and the smoke forecast. Unedited public comments from the 4/2012 AQCD Rifle meeting Part 1 (above). 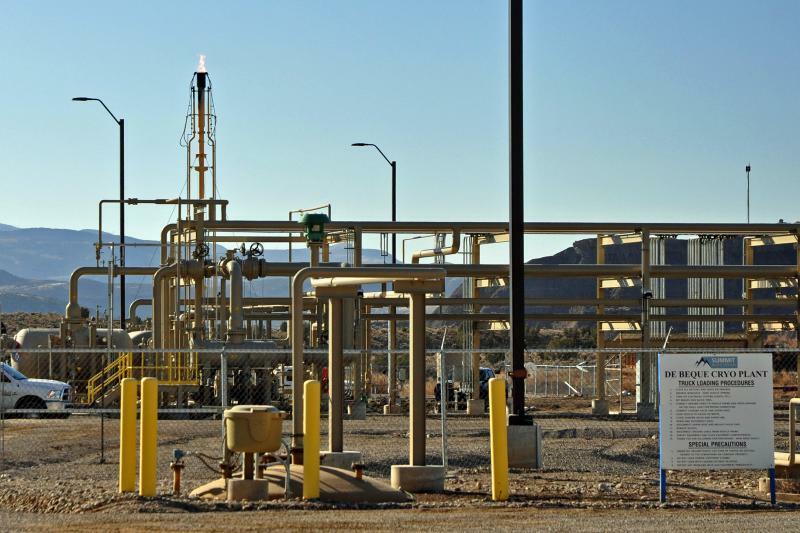 State Air Quality Control Division officials in Rifle for a meeting last week got an earful from residents worried about natural gas extraction impacts on Western Slope air quality. KDNK’s Amy Hadden Marsh has more. You can listen to the unedited public comments from the meeting by clicking here. 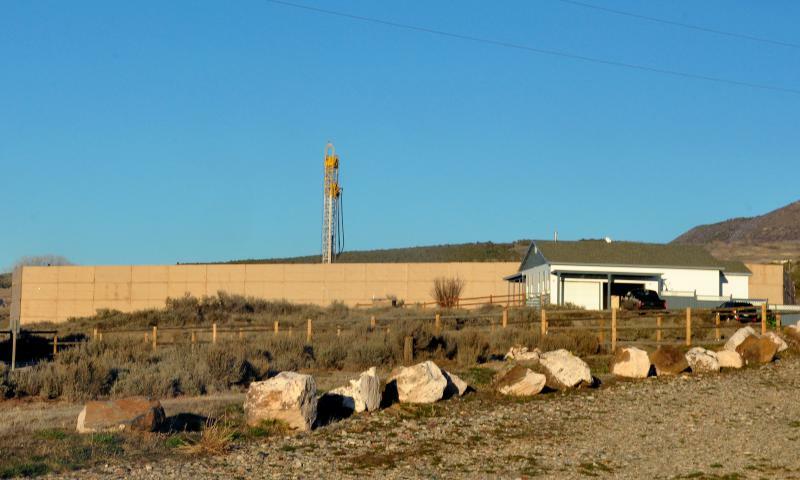 The state Air Pollution Control Division is in Rifle today to talk to stakeholders and hear public comment about emissions from oil and gas extraction. KDNK’s Amy Hadden Marsh spoke with Peter Hart, staff attorney for Wilderness Workshop, to find out more. The meeting starts at noon at the Garfield County Sheriff’s Annex in Rifle with public comments beginning at 3:30.